Some inbred lines may be available from either source, especially if the inbred was both patented and PVP-protected. The North Central Plant Introduction Station possesses a large germplasm collection of corn accessions from around the world. 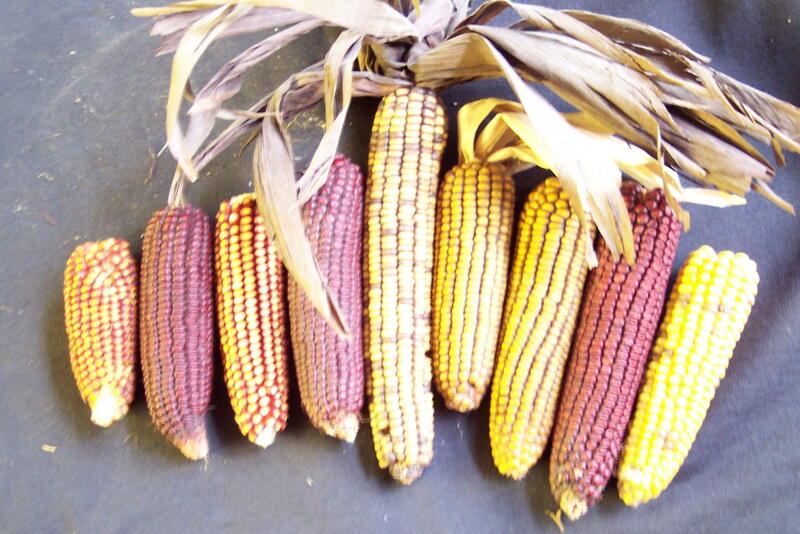 Many PVP-protected corn inbreds and/or PVP-expired inbreds are part of this germplasm collection. Seeds can be ordered, if available, from the North Central PI station. Their web site provides detailed information regarding procedures for ordering seed of accessions. Seed can be ordered on-line through the GRIN Global system, or by contacting the corn germplasm curator. The ATCC possess samples of patented biological materials, including seeds of patented corn inbreds, hybrids, and synthetic populations. 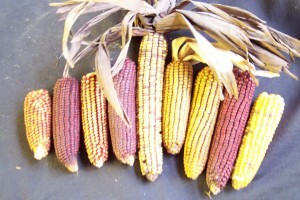 It is possible to order seeds of patented or patent-expired corn varieties from them. The American Type Culture Collection web site provides detailed information regarding ordering procedures for patented seed samples.